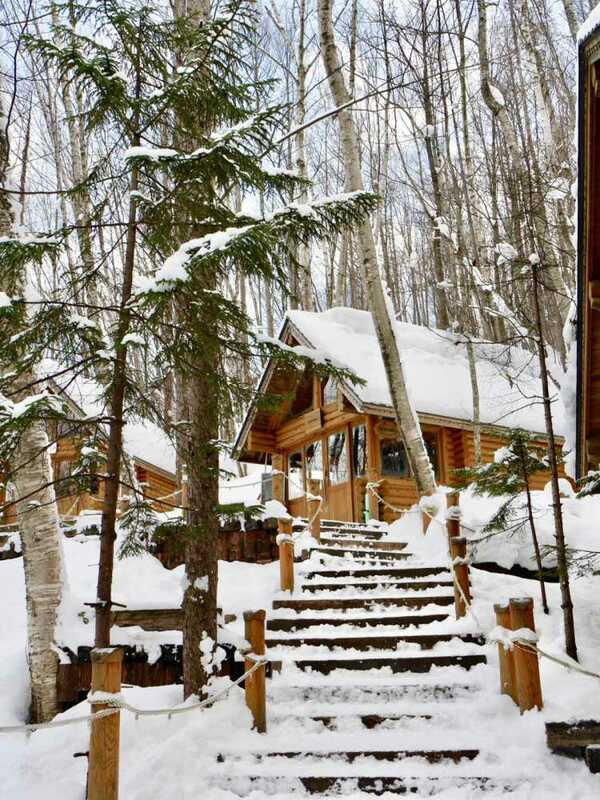 There're lovely log house shops in the white snowy road in the woods. Every shop has a warm atmosphere and sells something related to Furano, and we'll be fascinated with each of them. In addition, you can see the lighted romantic scenery at night.